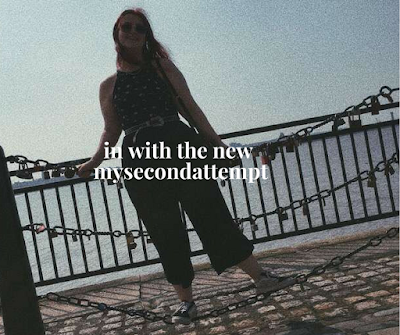 Through this month I have been testing out a number of products. From using some of the makeup I got for Christmas to spending some of my left over Christmas money. There have been plenty of favorites this month. Because I have so many I am breaking this up into two separate posts. This is my January makeup and skincare favorites the next post will be my Fashion Favorites. Kicking off this post is a a moisturising gel I have been loving. 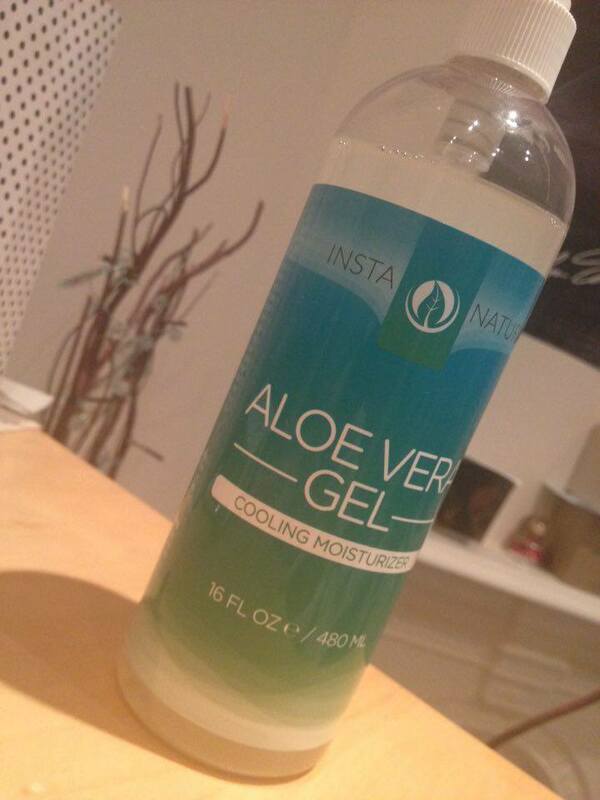 J recently reviewed the InstaNaturals Aloe Vera Gel and this has been one of the best products for my skin. I am currently battling some spots at the moment but applying a bit of the gel all over the face everynight has helped to really calm down my skin. A lot of redness has been reduced making my face a lot more managable. Next up is a concealer, after hearing so many people rave about this I knew I finally had to give it a go. This is the first high end concealer I have actually tried. 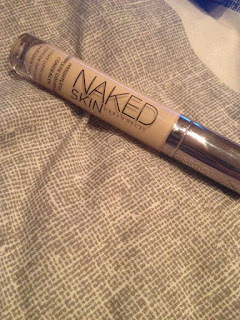 This is the Urban Decay Naked Concealer in Light warm. I will be doing an indepth review of this next week but for now I will mention that the coverage and hold is beyond good. Another thing that I have been loving from Urban Decay is the Naked 2 Palette. 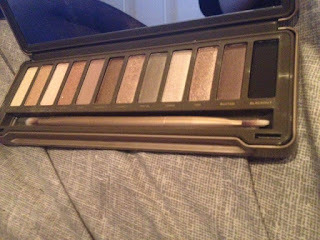 This palette has almost become an everyday essential for me, although most of the shades are more nightime shades I love using this palette for the day but just using the darker shades on the crease and blending in a lot of light shades to give an everyday look. 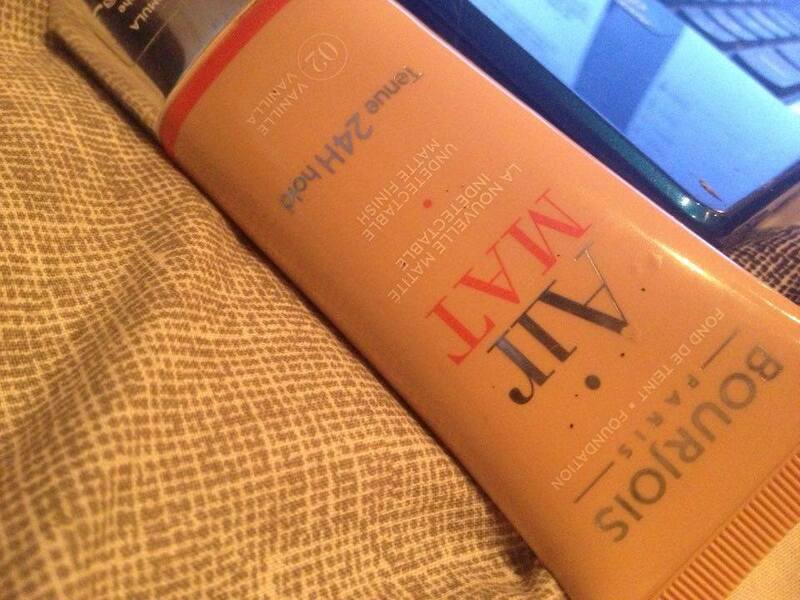 And finally another product I will be doing a full review on soon is the Bourjois Air Mat foundation. This has become big in the drugstore beauty world, I can clearly see why. From the lightweight feel to the high coverage this is a winner in my book. Now they're just some of the products I have been loving this month. I want to know what products you've been loving this month so feel free to comment them down below.